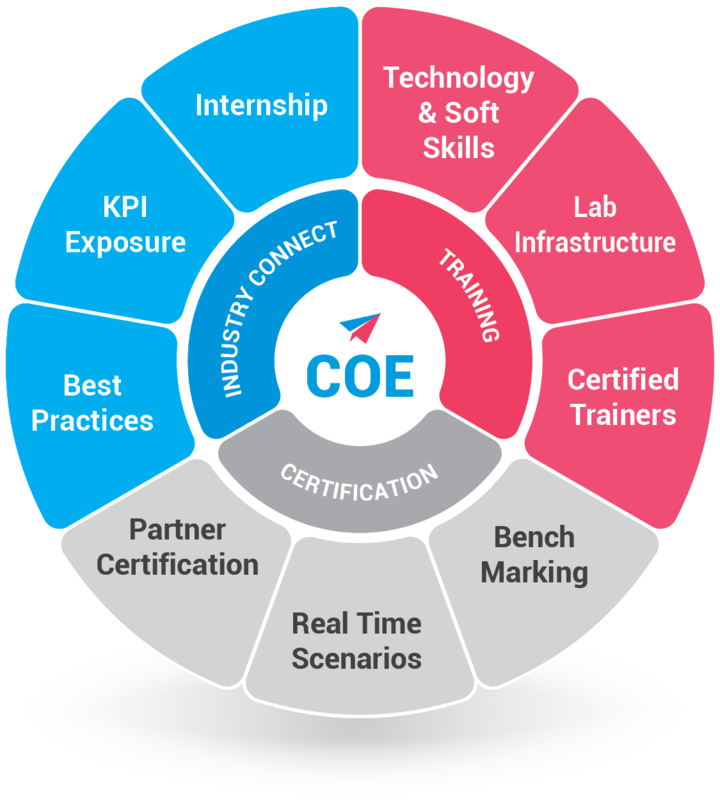 EDGE offers standardized training delivered by certified trainers and follows the best practices and methods of the Industry. Real time scenarios and labs during Internship form the strong foundational base of acquiring technological & soft skill expertise by the candidates. EDGE is not just any other ordinary finishing school, but aimed at an overall personal & professional development of the candidates.